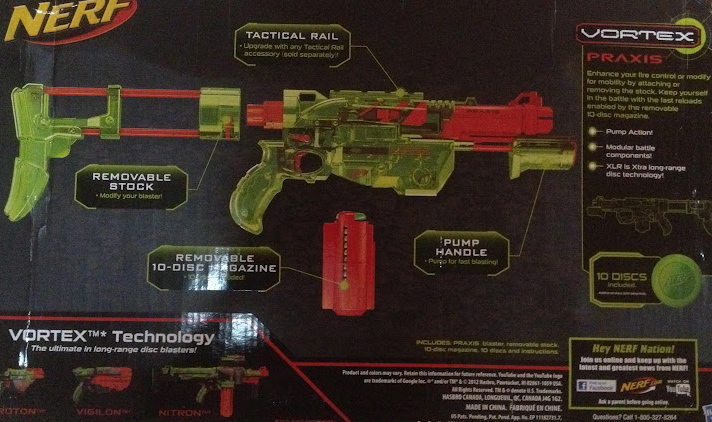 N-Strike Elite Stockade Launches in the United Kingdom. 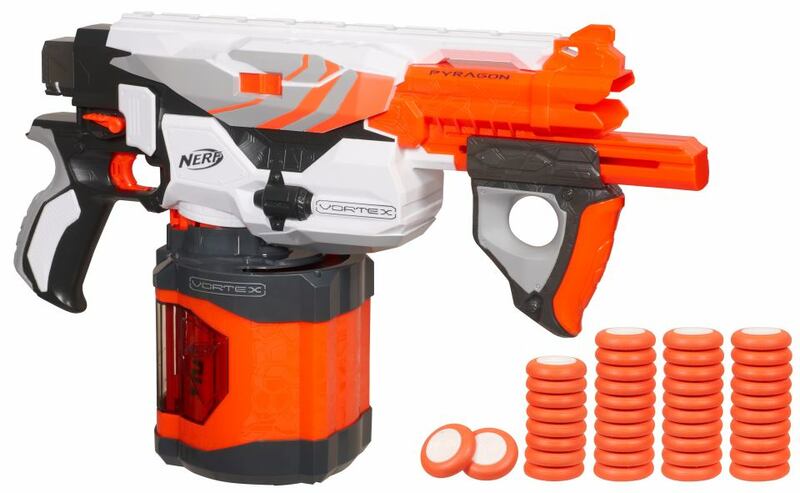 Nerf has sorta secretly released the new N-Strike Elite Stockade, and you can go get one now!! If you live in the United Kingdom, at least. For those of you who aren’t quite sure what a stockade is, it’s the upgraded version of the Barricade RV-10. 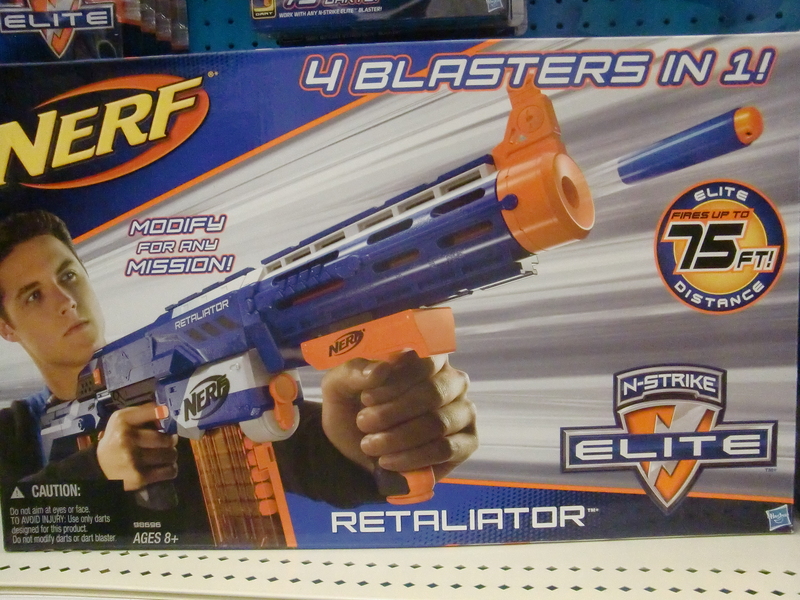 We really didn’t hear much about this blaster at all for a long time, and we really don’t know much about it now! 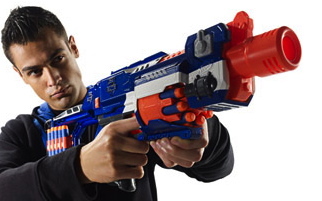 What we do know is that it sports a dual flywheel propulsion system, either semi or full-auto firing, sling attachment points, a tactical rail, and a stock that can store 10 extra rounds. It has also been given an advertised range of 75 feet. 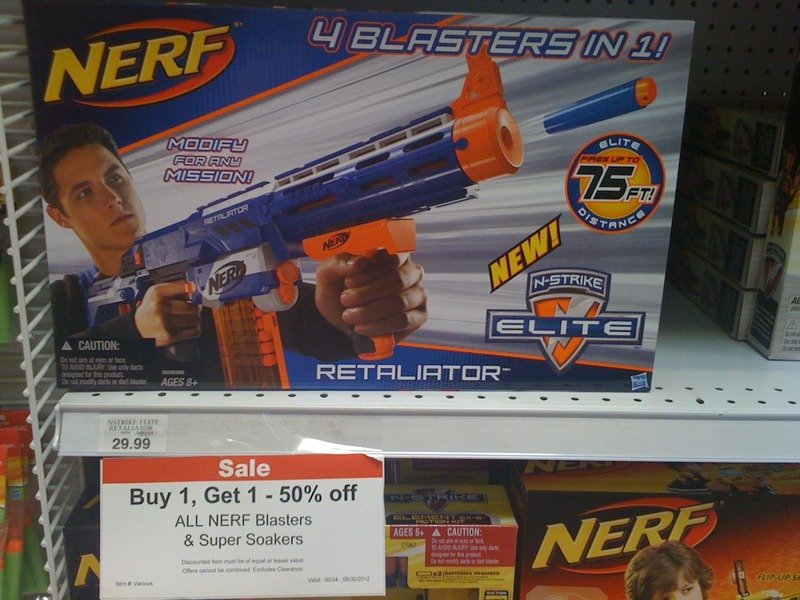 Read the full post on this blaster here. 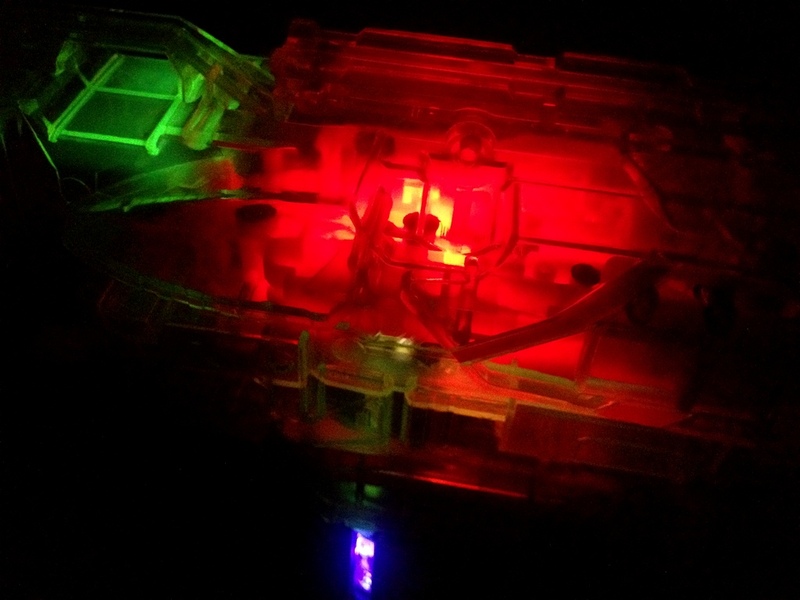 I also spotted this bit of news on BasicNerf‘s blog, so once again original credit goes to him. 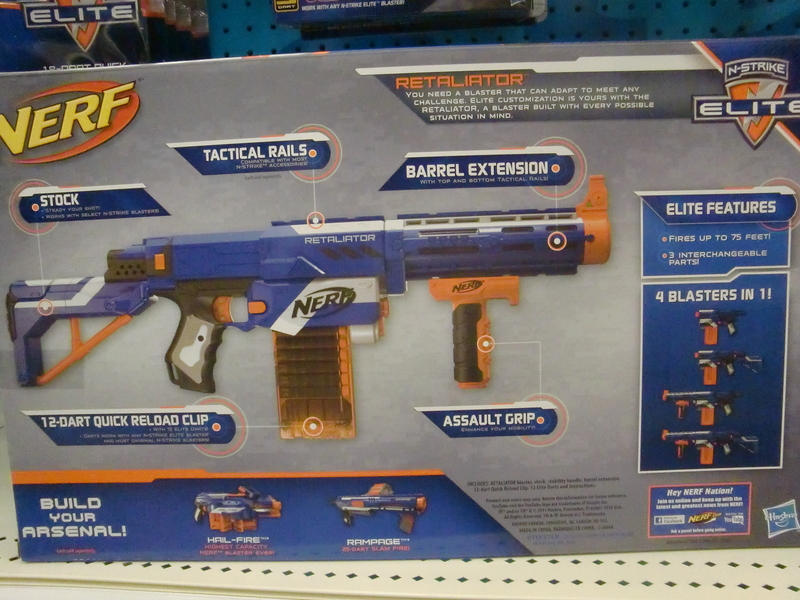 The day has finally arrived, the N-Strike Elite line has been let loose into the hands of our best bloggers, YouTube reviewers, and other non-ONC (Online Nerfing Community) media sources. Elite has gone public, and the launch party is being held today in New York. 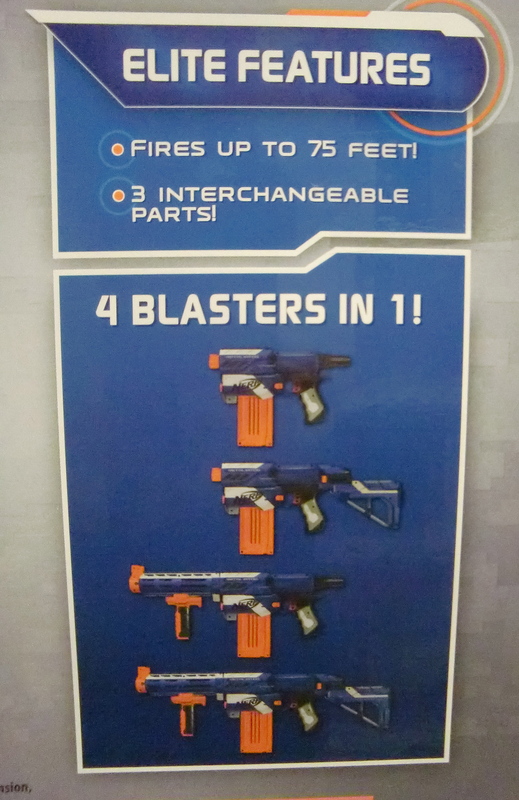 No word on exactly WHAT will be unveiled at the party, but you can bet your last dart that the three spotlight Elite blaster’s will be there; the Retaliator, the Rampage, and that 144 round beast, the Hail-Fire. 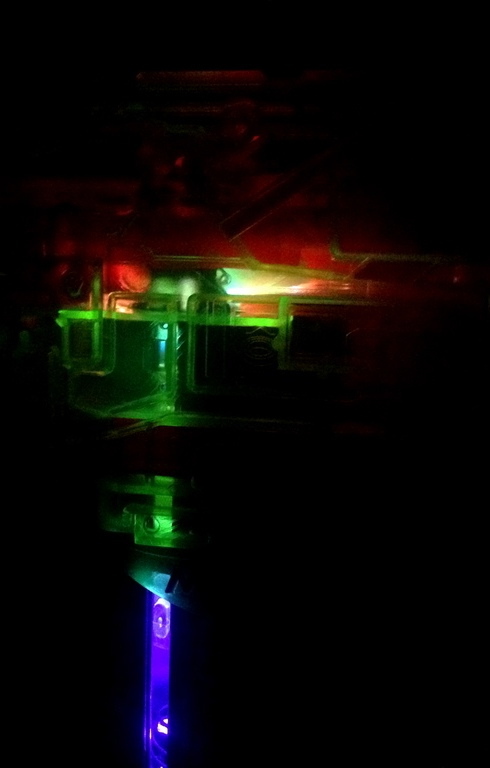 Affiliates FoamFromAbove and AdultFansOfNerf have both gone to the launch, and will be uploading their findings as soon as they get back (either tonight or tomorrow), so check them out and keep your eyes peeled!